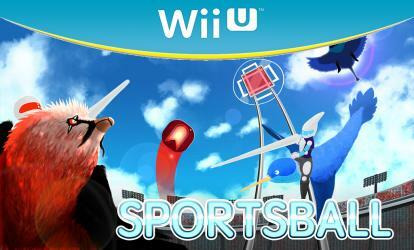 Sportsball is soccer, jousting, and flying birds. In this local multiplayer game, become a squawk jockey and join one of 4 world renowned teams. Each team flies one of their 4 unique birds in order to flap, tackle, dive, and score their way into Sportsball history. Teams clash in 10 stadiums across the world, from historic Melbourne, Australia to the recently constructed Tokyo Space Dome. Play against your friends in over 7 game modes, or customize the options to create your own! Whether you�re playing a competitive two vs. two match, a one on one duel, or a cooperative Rallyball training session, you�ll feel the rush of flying high and the inspiration of the roaring crowd.